Mastercam Wire delivers powerful, comprehensive wirepaths in a streamlined, easy-to-use interface. Efficient tab creation and management. 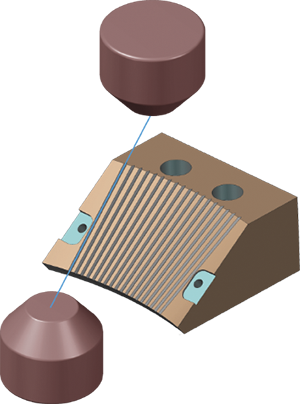 Control settings for corner types and taper angles at any point in the contour. Straight or tapered cut from either direction. From 2- and 4-axis cutting to easy syncing and complete tab control, Mastercam Wire delivers the tools for fast, efficient wire programming. Having the best software is only one of many ingredients for success. A global community of Mastercam users, experts, educators, and enthusiasts helps you get the most from your investment. Mastercam Resellers bring years of experience, helping to ensure that you are getting the most practical and comprehensive support in the industry. 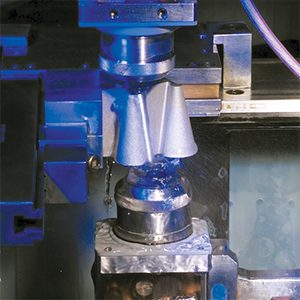 Machine support is available for Mitsubishi, Sodick, Makino, AgieCharmilles, and many others. Contouring made easy in 2- or 4-axis. Automatic or manual 4-axis syncing. Automatic skim and reverse cuts. 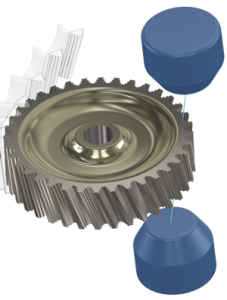 Open virtually any CAD file or use Mastercam’s built-in 3D modeling tools. What is Dynamic Motion Technology?